We’ll meet with you and your dog to decide which of our training solutions is the best fit. Enrollment in our Group Class Program includes an orientation and six group classes. Once you enroll, you can start class at anytime and progress at your own rate through all classes. After your initial enrollment, there are multiple renewal options! Level 1 – Basic obedience including sit, sit-stay, down, down-stay, walking on a loose leash, come when called, and ‘climb’. Level 2 – Intermediate obedience including all the exercises from Level 1 with greater difficulty, as well as sit in motion, down in motion, focused heeling, finishes, chill, and stand. Level 1 graduation is required to enter this class. Level 3 – Grow your relationship and develop your dog’s focus through learning fun and challenging new behaviors. Level 2 graduation is required to enter this class. Rally – Learn new skills and challenge yourself and your dog with the obedience sport of AKC Rally. Canine Good Citizen/Therapy Dog Prep – Get your dog ready to earn either their AKC Canine Good Citizen title or Love on a Leash therapy dog certification. Level 1 graduation is required to enter this class. Competition Class – This class is your opportunity to fine tune your competitive skills – focused heeling, retrieves, sit/stand for examine, just to name a few. E-Collar Techniques – This class focuses on using the e-collar to teach obedience behaviors. 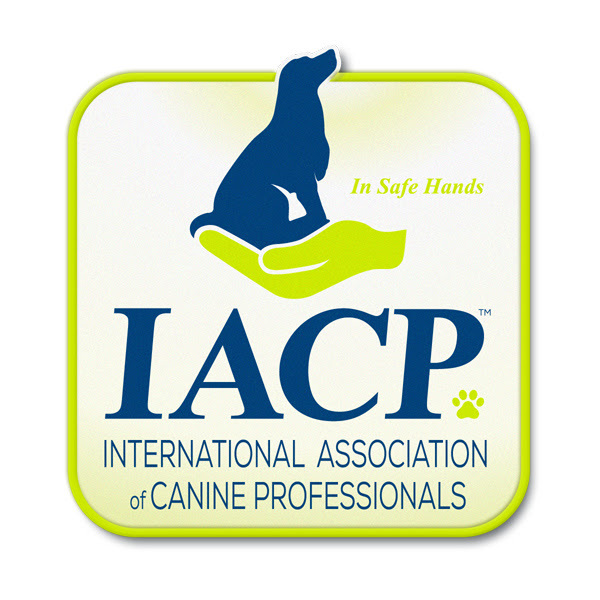 Rally – This class focuses on the obedience sport of AKC Rally. This class combines obedience, trick training, and agility for an experience you won’t find anywhere else in Northwest Arkansas. You’ll build your relationship with your dog by working on directional cues, targeting, and coordination in synchronization with those around you. This class focuses on teaching your dog how to use their nose. Your dog will learn to search for, recognize, and indicate on specific target odors. For fun or to begin preparation for competition, you and your dog will enjoy bonding through learning jump and mini contact skills. The puppy packages are for dogs 8 weeks of age and up and include private lesson(s) with an option of enrollment in the Group Class Program. The private lessons will cover topics specific to you and your puppy. Some examples include behavior shaping, house training, and relationship building. The group classes will focus on basic to advanced obedience. These lessons start with a free evaluation to develop a custom training plan that can include potty training, leash walking, behavior shaping and modification, and/or anything else you’d like to work on. Day training requires a one week commitment.